Manticore actually it's thanks to Fonzie! he's the one who found them, so great catch from him. Apart from the seriousness of the theft of the work of others, let me add a comment: you haven't seen my face when I've saw the second link ...just at the bottom of the "workout"
I suspect you haven't watched the One Punch Man anime. But really that's not bad advice. 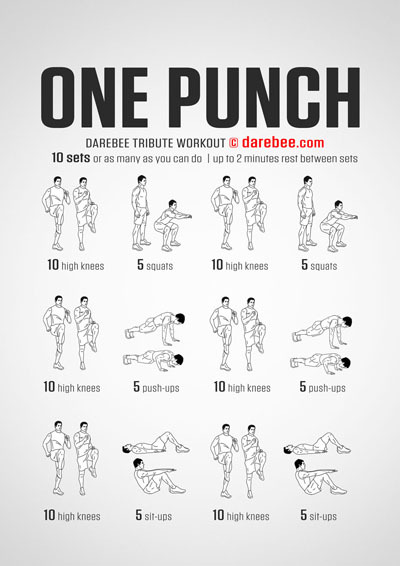 Anyone who follows this is going to be much fitter than I am. it's thanks to Fonzie! he's the one who found them, so great catch from him. And thanks to you for actually reporting them! I know right, that's one dedicated joke! Both have been taken down!